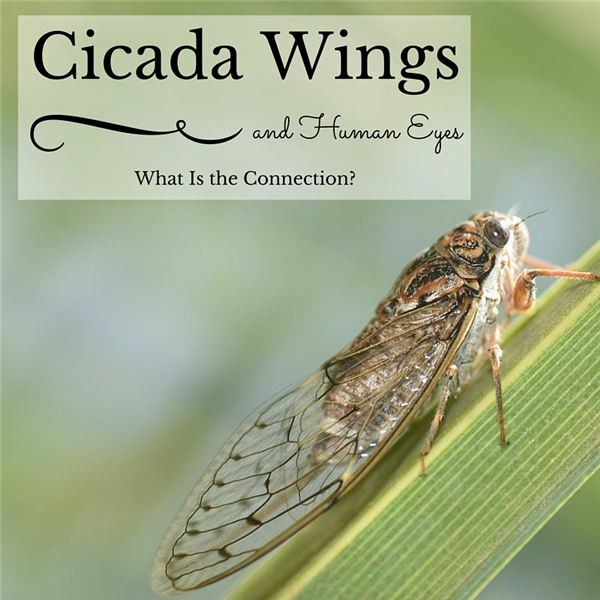 Cicadas get a bad rap. Every 13 to 17-years they are blamed for something horrendous and most people don’t know any better. Cicadas are harmless and might even be a great thing for folks who will need eye surgery one day. We’ll explain. He has red-brown fur, a bushy tail, pointy ears, black boots, long thin nose and is bigger than a cat. There are just as many in the city as in the wild. They commonly come out at dusk and before dawn using their glowing eyes, keen hearing and smell sense to hunt. 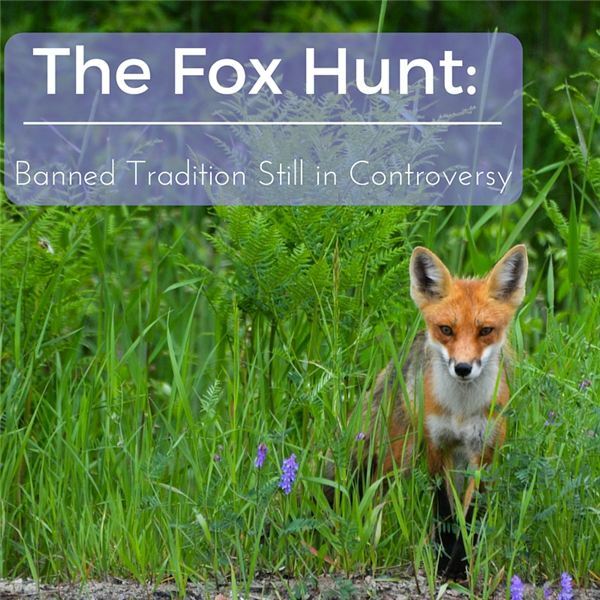 Should hunting them be acceptable? 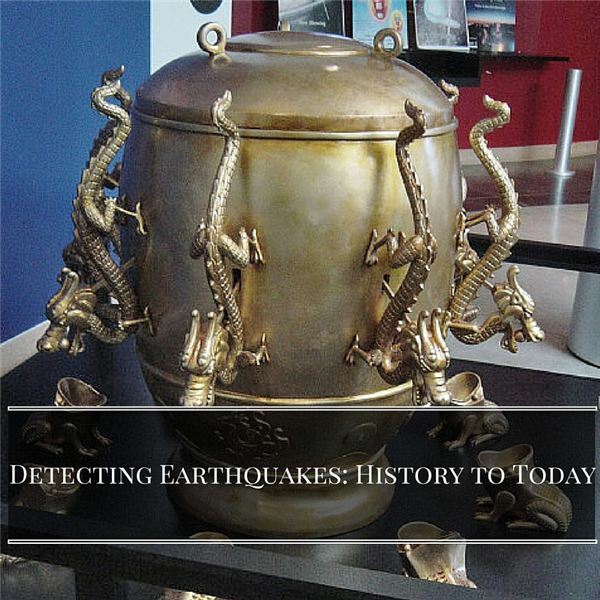 Thousands of years ago one knew what caused earthquakes. An ingenious inventor named Zhang Heng discovered an answer around 132. Human rock climbers use anchors, wedge-chockstones, gloves and ropes. 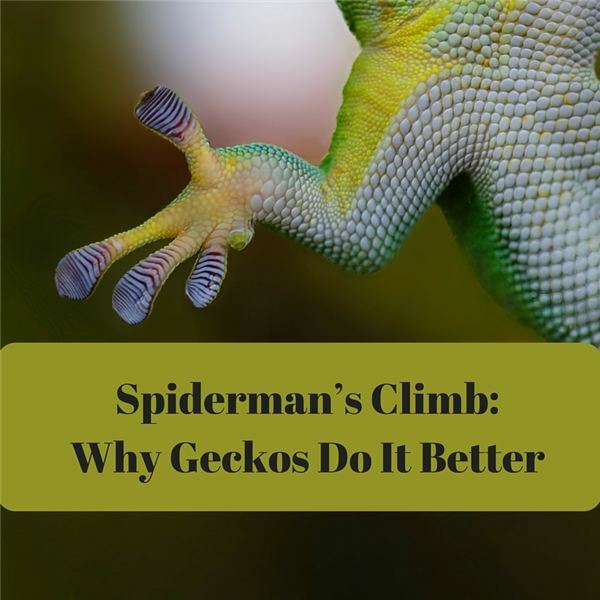 After being bitten by a radioactive spider, Spiderman gains the speed and agility of an arachnid. Neither has anything on a gecko. 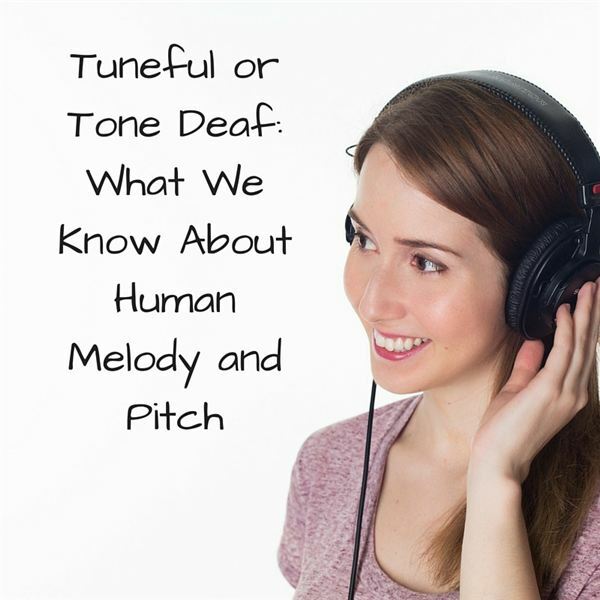 What contributes to tone, melody and pitch and how come some people sing beautifully, hear and return music, and others seem tone deaf? 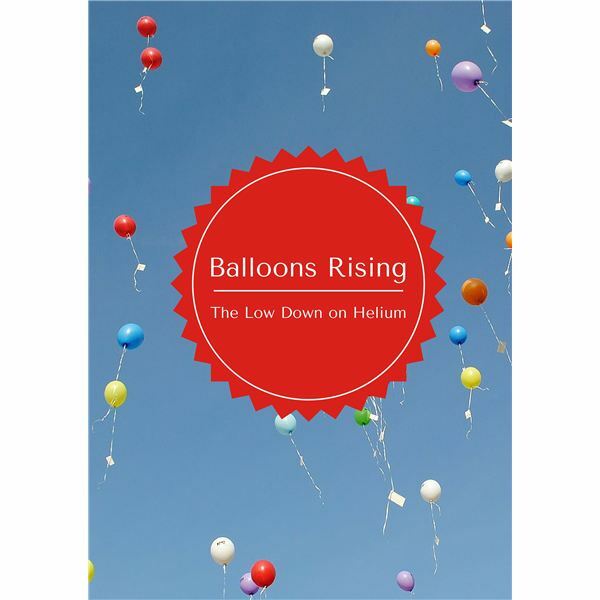 Odorless, colorless and lighter than air, helium is classified on the periodic table as one of the noble gases. Even though it was abundant in the universe, it was completely unknown for most of human history, for many reasons. Learn more about the second most abundant element in the universe. A honeybee should wear a little bodysuit of tights with a big “S” on the chest and flaunt a little red cape anoint her as “Super Bee!” Why? She’s a super worker, a super honey-maker and a super pollinator. 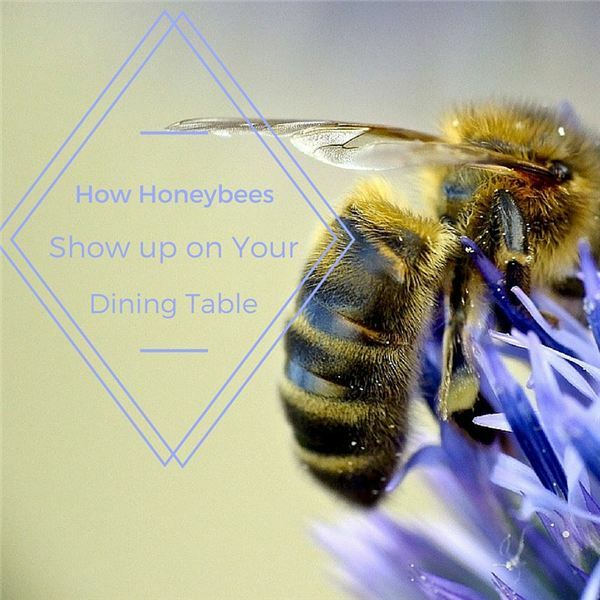 Learn more about these social and cooperative insects. 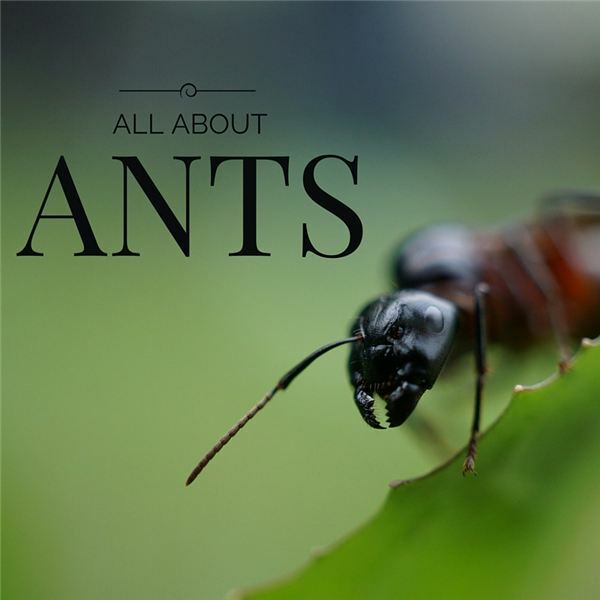 Ants are the most numerous creatures on earth. One could say their very goal is devoted to the mass production of new nest mates for the Queen or mother colony. They take time to grow up but once in motion, are difficult to stop. Learn more about these fascinating creatures. 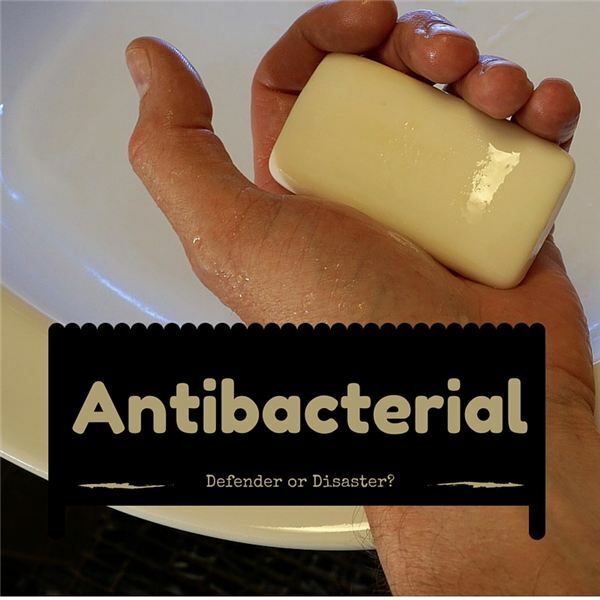 Bacteria are everywhere, but does that mean we need to wipe, spray and scrub every surface and inch of your body with antibacterial soaps, gels and creams? Learn about good and bad bacteria as well as the best ways to protect yourself from the harmful variety. 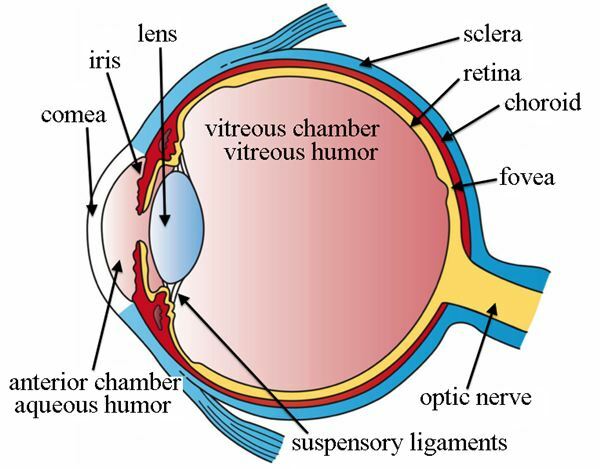 Learning about the Human Eye: What Are the Parts of the Eye? The eye is complicated, yet divine and sleekly designed. Since you only get one pair of peepers and they are the hardest working yet totally disregarded and unappreciated organ in your body, here are some answers to help you gain respect for this genius sensory organ. To most, elephants are simply the largest animal. 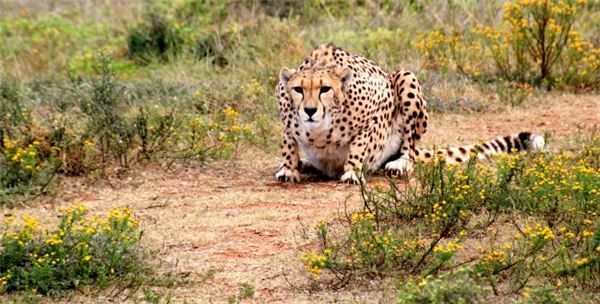 To animal power users, they are skilled engineers; to farmers, crop-raiding pests; and to big game hunters, man’s biggest challenge. 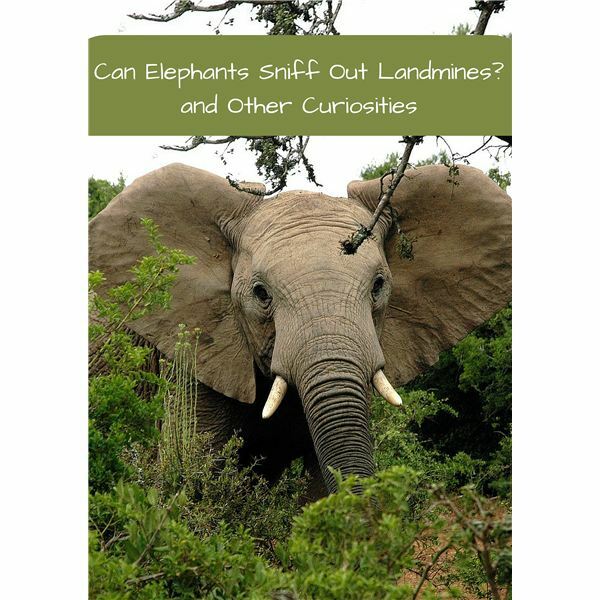 We will examine the true nature of elephants and learn some about their capabilities and dangers. 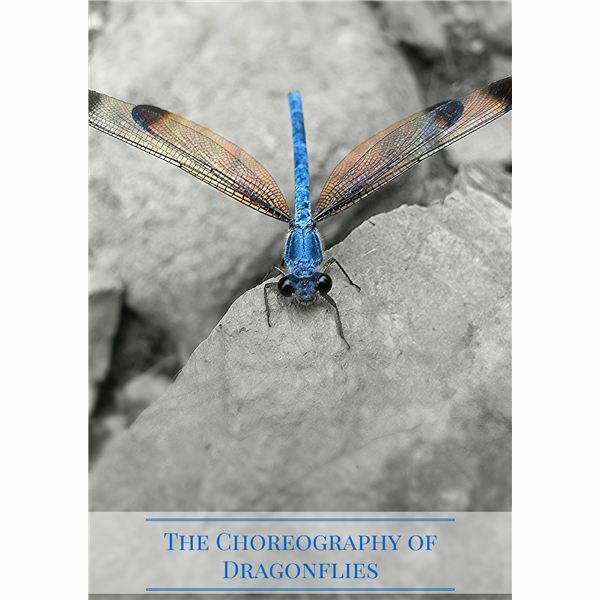 Fascinating Facts about Dragonflies: Learn All about These Amazing Insects! Dragonflies are cool. Like all insects, they have six legs and a body in three parts: head in front, thorax in the middle and abdomen in the rear. But here’s the best part. Dragonflies have two sets of wings instead of one, and can fly as fast as a car tooling down the highway! 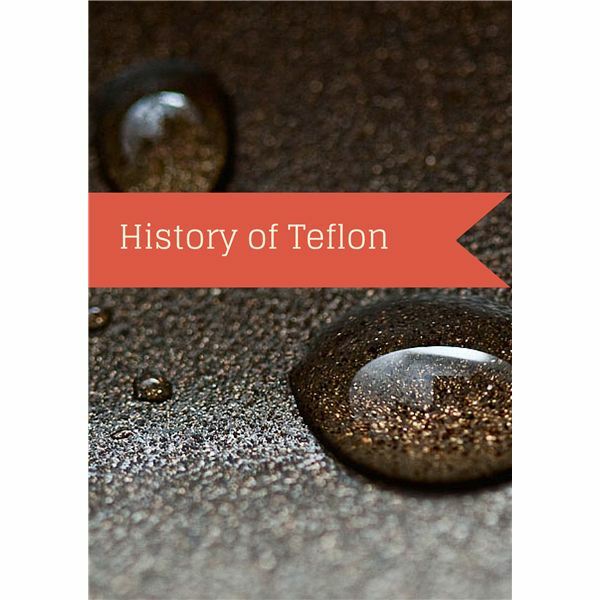 Who Invented Teflon and How Was It Discovered? Many inventions have been the consequence of a “Eureka!” moment. These ideas have come about as the result of someone who was able to see what everyone else had seen, but went on to think what nobody else had thought. Such is the case with a product that swept the world, Teflon. You travel to another dimension daily, a wondrous land limited only by your imagination. 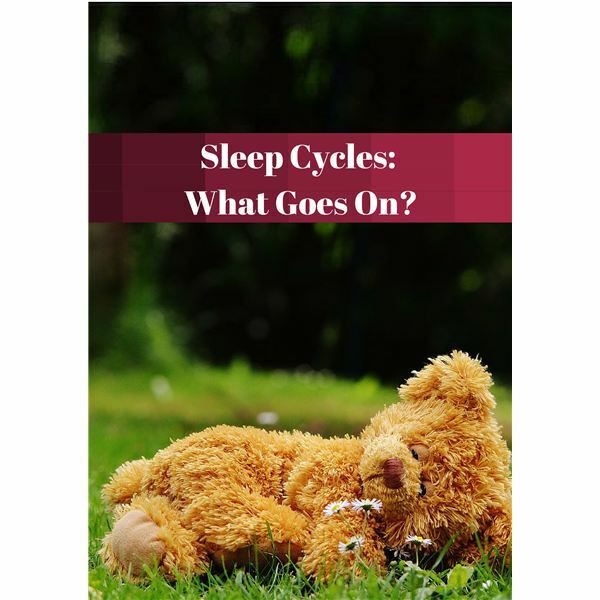 Typically, we all spend about one-third of our lives asleep, but what do we know about sleep and what actually happens while we are asleep? Banana peels, paper towels, plastic wrappers and more. Have you ever wondered what becomes of all the stuff you toss in the garbage can? 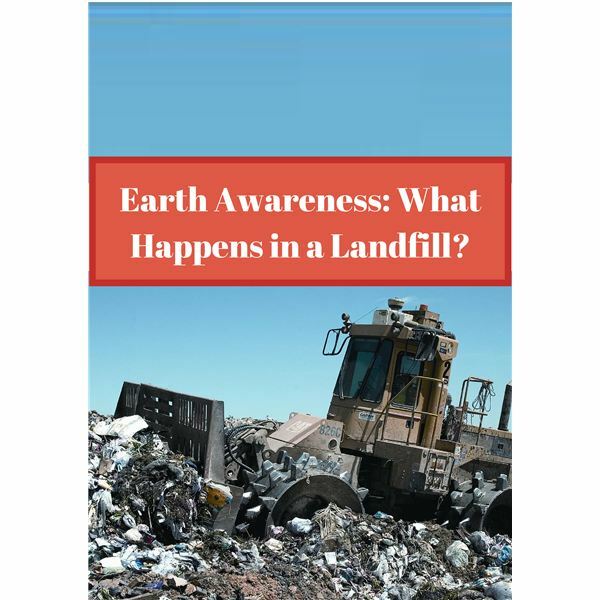 Learn how trash ends up in landfills and what becomes of it once it reaches its final destination. Unlike their relatives the honey bees, wasps do not have many devoted fans. 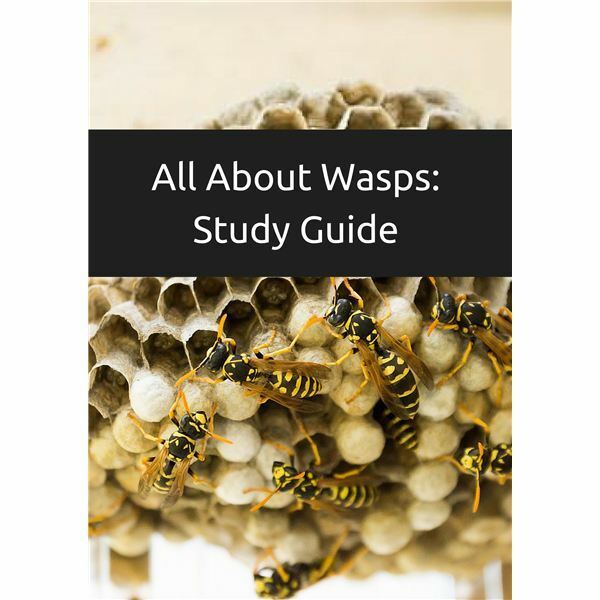 In this introduction to wasps, learn about where the often-unwanted insects live, what they eat and how their stings affect humans and other animals. Perhaps you have heard medical news or debates about the use of stem cells in life changing or life saving situations. 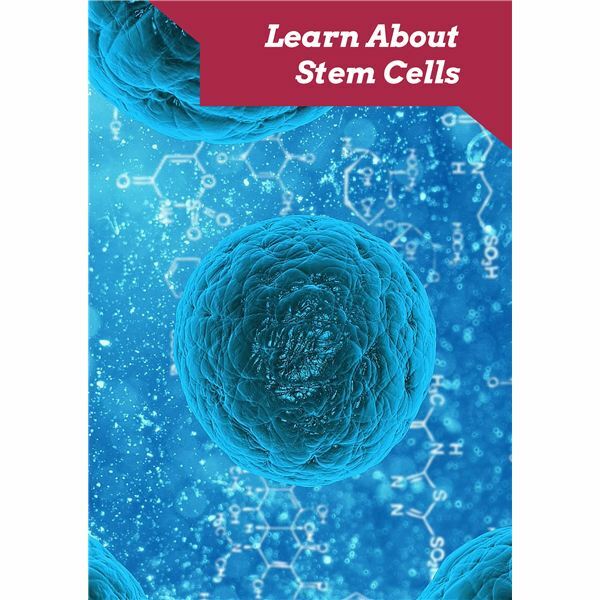 Have you wondered where stems cells come from and why so much controversy surrounds them? Learn more about these cells that we all have and why –or why not– they are used. You have probably heard and seen a lot about “going gluten free.” Perhaps you have wondered whether it would be healthier for you to give up gluten. Unless you have a disease or intolerance, there’s no need to make the change. 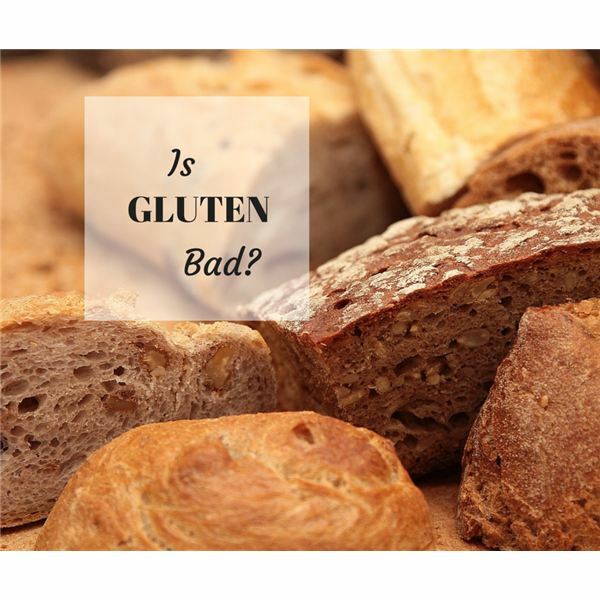 Learn causes, effects and more about gluten and health issues. Can Animals Really Play and Make Friends with Other Species? Chances are good you’ve seen animals playing. Perhaps you have even seen “friendship” between two species, such as your family’s cat and dog. 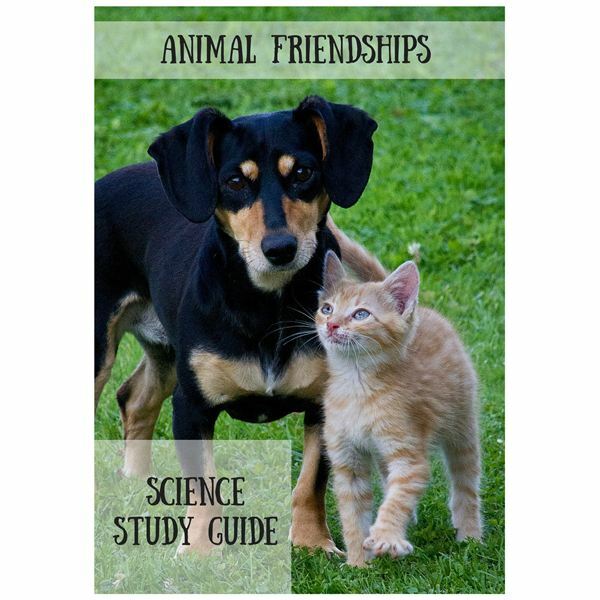 Learn more about whether animals actually play, make friends and have emotions. If you could be any animal, which would you choose? Each animal has its own unique characteristics that help it survive.